I have been seeing a lot of products with collagen lately. The cream foundation I am using in the past three months contains collagen. I have also tried the collagen drink ( powdered collagen you can mix with your coffee, juice or cereal) and the vitamins I am taking has collagen. Is it just a hype or collagen a woman's new best friend? Collagen is the most abundant protein in our body found in the skin, muscles, bones and ligaments, blood, and even in the digestive system. Although our body naturally produces collagen, the production decreases as we grow older. Most of us only knows the beauty benefit of collagen. But it is not just all about promoting skin elasticity. Collagen helps keep your connective tissues healthy and provides protection for your joints and tendons. It also strengthens the protective lining of your gastrointestinal tract. Working out? Studies have shown that those who take collagen burn fats and build muscles faster. 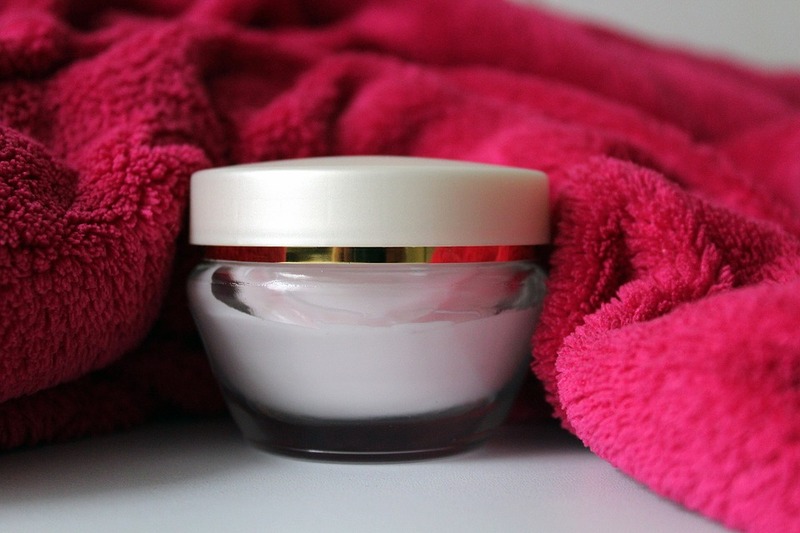 What causes the decrease in body's production of collagen? An inevitable cause of decrease in the production of collagen is aging. It is very important that we adapt a healthy lifestyle. A high-sugar diet can damage the proteins in our body while vitamin C helps in the production of collagen. Smoking and sun exposure damage the collagen in our skin. Well, It's a good source of collagen but make sure it doesn't contain too much sugar. Pwede din po palang makakuha ng collagen in an affordable way which is ang pagkain ng gelatin! Wow! Gawa din ako ng coffee jelly pag may time, basta not so, so sweet! Thanks po sa info! Sana ako Matry ko nya collagen.